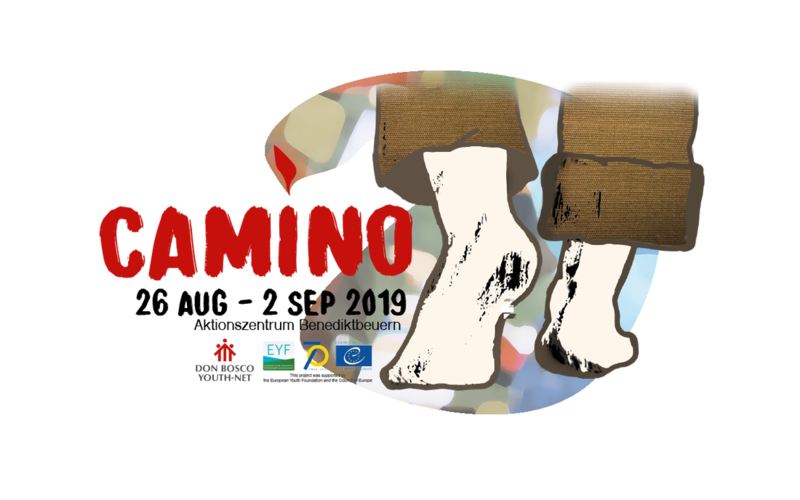 “CAMINO” is a 6-day training course organised by Don Bosco Youth-Net on value-based assistance in non-formal learning. The training course takes place in Aktionszentrum Benediktbeuern (Germany) 26/08-02/09/2019. ​It aims at training experienced educators and trainers in youth work to become equipped in dealing with intra-and interreligious dialogue within an intercultural youth work setting. The main aim of this training course is ‘to develop and implement a qualitative learning programme on value-based assistance in non-formal education, aimed at generating strategic impact on DBYN and the wider European youth sector’. There will be 25 participants coming from 16 countries. Essential for securing the intra- and interreligious dialogue, is balancing the religious and cultural worldviews of the participants. There is the regional balance between Western, Eastern and Southern European spirituality. There is the balance between religious worldviews in a secularized society compared with societies which have a clear religious worldview. There is a balance between belong to a religious majority compared to a religious minority. This balance is reflected in the selection of participants. 1. To train 25 young educators and trainers in value based-assistance (Salesian chaplaincy) through a qualitative non-formal learning program. 2. To collect new methods, approaches, insights and policy recommendations for value-based assistance with non-formal learning, from the perspective of intra- and interreligious dialogue, and make them available as resources. 3. To develop a qualitative non-formal learning program and publish it in the format of a training manual which can be disseminated with our network and beyond. The participants of this TC are expected to become active as Salesian Chaplains on future activities of DBYN’s training strategy (young exchange, seminars, training courses, symposia and study visits). Alternatively, they can also become active on local, regional or national level within one of our MOs.